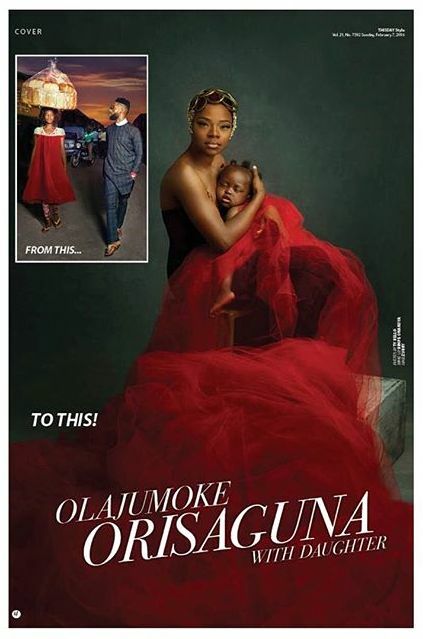 Last week a story was shared about a bread seller who photo bombed TyBello’s photoshoot with Tinie Tempah and as people thought the bread seller was a model, Tybello searched for her with the aim of changing her story. 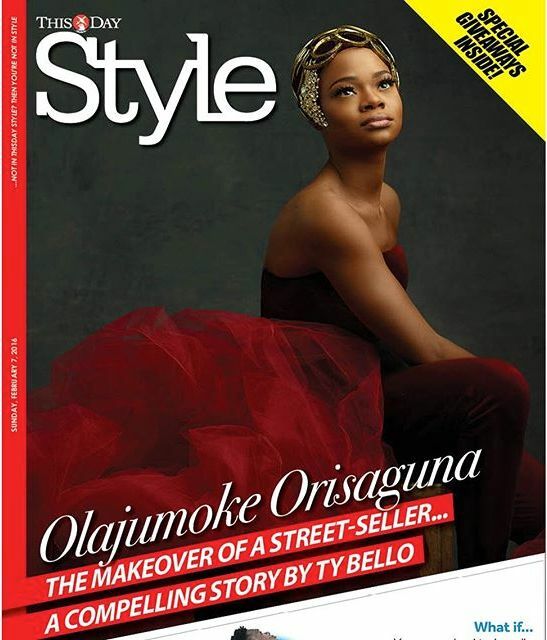 Well, fast forward to today, we can see that the bread seller’s story has really changed from a common bread seller to a globally known personality who covered ThisDay Style Magazine. Well, that’s not all! 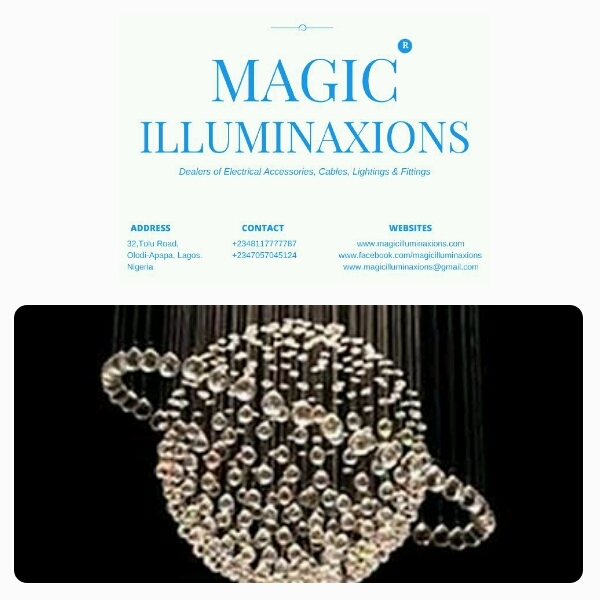 According to source, a documentary is also being made Ema Edosio of the 27 year old mother of 2. Even Cinderella wasn’t this fortunate!. 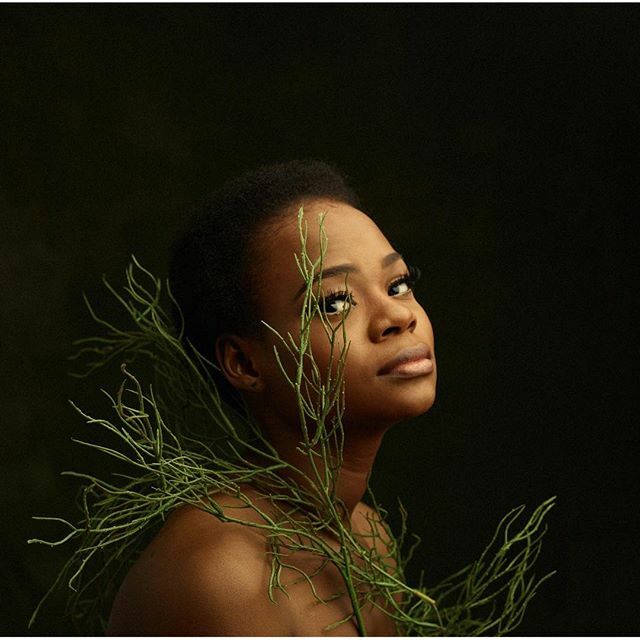 We do wish Olajumoke Orisaguna a success in whatever career she ventures in. Next Post It’s Okay To Go Natural!